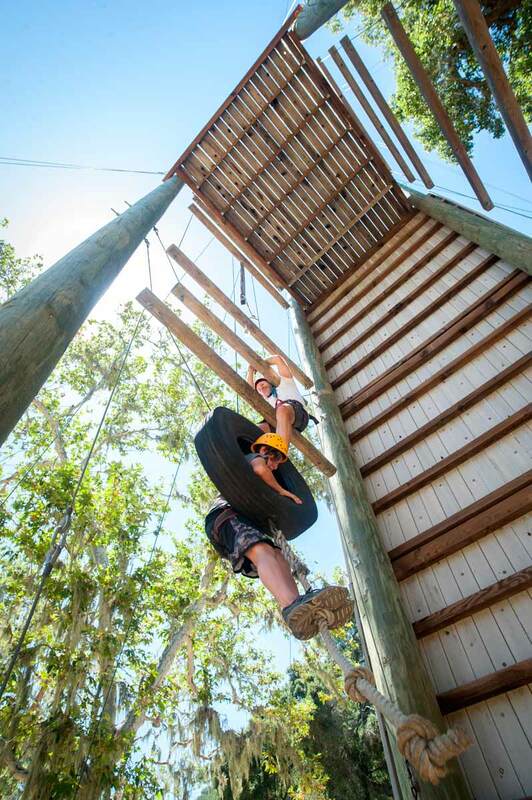 Bring your group or family together with our custom-designed team-building activities. 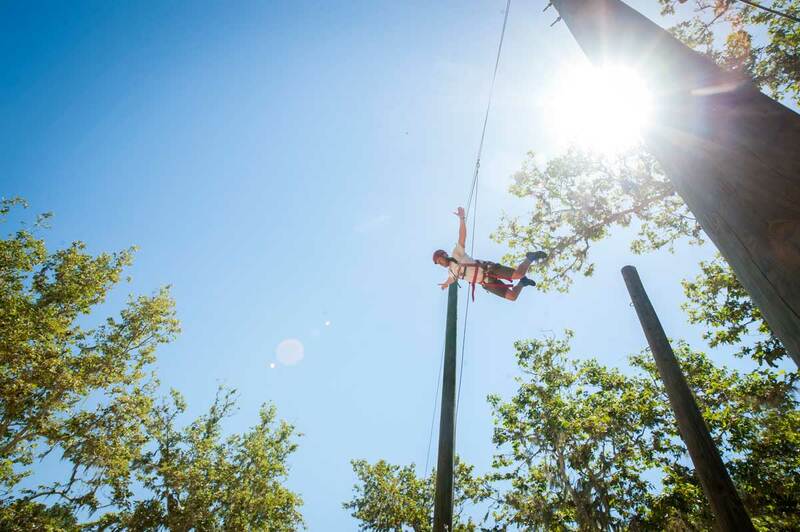 Whether you’re looking to challenge your group to exceed their own personal expectations, increase team unity, cooperation, trust, and communication, or simply share exciting experiences together, Alisal will create the perfect program for you. 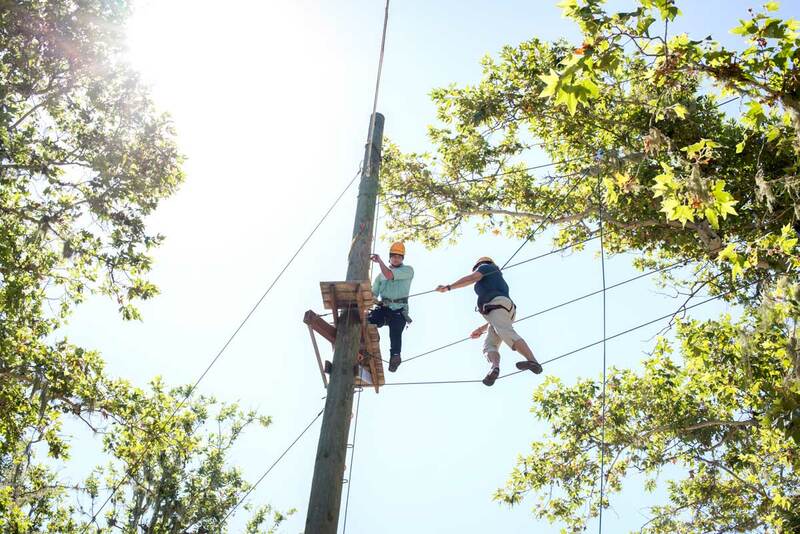 Alisal’s Challenge Ropes Courses are situated in one of the most beautiful and remote parts of the Ranch and are designed, built, and maintained by ropes course experts. 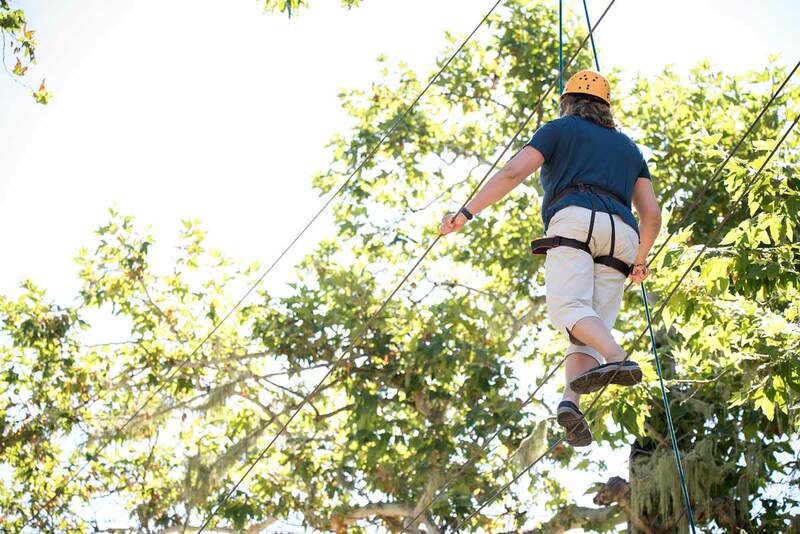 Adventure-based strategies featuring low and high ropes course elements are a particularly effective way to foster team development and personal growth. 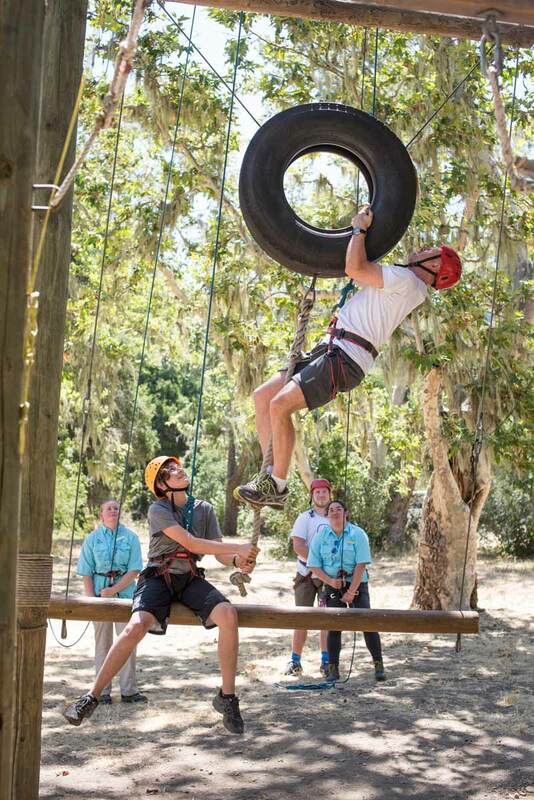 Special challenge course programs can be designed for parent/child, family or couples as well as our corporate development program. 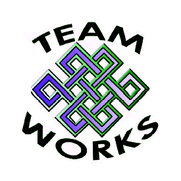 Custom team building and ropes course programs are provided by Teamworks, a local professional team development company that has been providing quality programs for over 25 years. To promote team cooperation and family-friendly competition, we can arrange a variety of team building activities that will promote and grow your team. These custom programs can be designed for indoor classroom settings or take advantage of the exceptional countryside at the Alisal and have your activities outdoors. Programs are provided for groups of 10-50 and are sure to be fun and purposeful at the same time. The Alisal can arrange games and tournaments such as fishing derbies, boat races, boccie ball, croquet, shuffleboard, volleyball and table tennis matches. Golf and tennis tournaments can also be arranged and tailored to the skill level and interests of your group. Companies, families, and groups can bond over these custom events you won’t find anywhere else. Our Sales Team is ready to help you create the perfect gathtering. Download the Alisal Brochure to help plan your gathering at the Alisal. Privacy, exclusivity, and 10,000 sprawling acres of refined, rustic charm in the heart of Santa Barbara wine country. 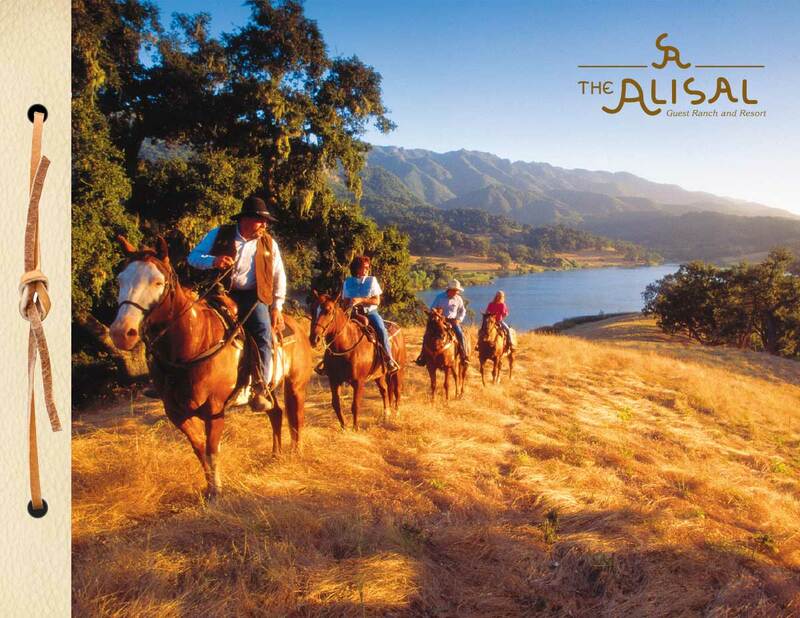 When you reserve the entire Alisal Guest Ranch & Resort, you and your group will have full reign of everything. For more information, please contact our sales team at (805) 686-7613 or email our sales team.